Friday's announcement instructs the Taliban mujahideen, or holy warriors, to "launch jihadi operations with sincerity and pure intentions", strictly abiding by the Taliban command structure. "The Afghan and world religious scholars have clearly said that the war in Afghanistan has no religious legitimacy and its continuance has no legitimate judgment". 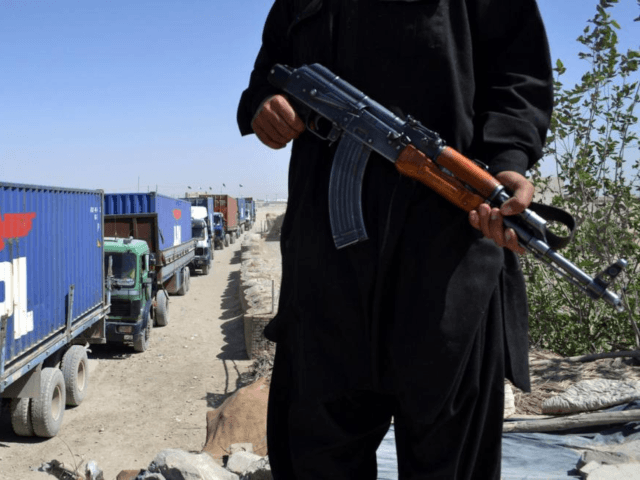 Friday's announcement was largely symbolic in character, as the insurgents have been carrying out daily attacks throughout the winter on Afghan security forces and North Atlantic Treaty Organisation troops. "We assemble the Resolute Support leadership together and Gen. Miller said the Taliban have made it clear that they have ignored the will of the people and have guaranteed more violence", Butler said. Friday's clashes took place days before the expected resumption of talks between U.S. peace envoy Zalmay Khalilzad and Taleban officials in Doha. He added that some members of the group "including fighters and some leaders oppose this announcement".